Note:Choose an option other than 576p (progressive) or 480p (progressive) for HDMI > Output resolution in the SETUP MENU. The brightness of the live view photography display would not change when a command dial was rotated to adjust exposure compensation with On (Auto reset) selected for b Metering/exposure > b3 Easy exposure compensation > Easy exposure compensation in the CUSTOM SETTING MENU. Part of the focus point would disappear if the user zoomed in while the framing grid was displayed. Images would in rare cases fail to record correctly with HDR (high dynamic range) selected in the PHOTO SHOOTING MENU. The focus point would not be displayed in the correct location in the monitor. In some regions, nothing would be displayed when Conformity marking was selected in the SETUP MENU. Optimal vibration reduction is now available with vibration reduction lenses. Choose an option other than 576p (progressive) or 480p (progressive) for HDMI > Output resolution in the SETUP MENU. Choose an option other than Auto for HDMI > Output resolution in the SETUP MENU when 640x 424; 30p or 640x 424; 25p is selected for Movie settings > Frame size/frame rate in the SHOOTING MENU. In portrait orientation, the monitor would not show the focus point in the correct location if 5:4 (30x24) was selected for Choose image area. 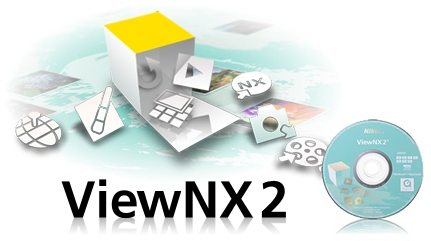 Picture Control Utility 2 is now installed with ViewNX-i. Added an Edit workspace and an Adjustments palette for retouch features similar to those in ViewNX 2. Fixed an issue that caused the ViewNX-i Show Focus Point option to display the focus point in a position that differed from that shown in the D750 viewfinder focus point display. Updated the buttons in the toolbar to bring them in line with ViewNX-i. Added Rotate and NEF/NRW + JPEG buttons to the toolbar. anged the behavior of the Crop tool. Changed the Aspect Ratio options available in the Crop palette. Added a Discard rating to the Apply Ratings options. Added an Include areas without image data option to the Straighten palette. Added an Auto Red-Eye option to the Camera and Lens Corrections palette. Added an On (underwater) option to the Auto Distortion Control pull-down menu in the Camera and Lens Corrections palette. Note that On (underwater) is available only with photographs taken using an A-CIL camera (advanced camera with interchangeable lenses) that supports underwater auto distortion control, and then only if the camera was fitted with a waterproof lens and On (underwater) was selected for Auto distortion control in the camera menus. Fluorescent has been removed from the white balance pull-down menu in the edit palette. When opened in Capture NX-D version 1.3.0, images saved with Fluorescent selected in Capture NX-D version 1.2.1 or earlier will automatically be converted to Use gray point with no loss in quality. Fixed an issue that caused the Capture NX-D Show Focus Point option to display the focus point in a position that differed from that shown in the D750 viewfinder focus point display. Fixed an issue that caused Capture NX-D to hang with Sorting… displayed. Fixed an issue with the focus point display for photographs taken with the D7200. Adobe Camera Raw 9.3 is now available through the update mechanism in Photoshop CC and the Creative Cloud application. Note: Camera Raw 9.3 is only available in Photoshop CC or later. If you are using using older versions of Photoshop, you can utilize the DNG Converter for continued camera support (Download DNG Converter 9.3: Mac | Win). Lightroom 6.3 update brings back the original import dialog! 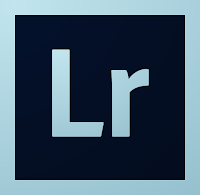 With Lightroom 6.2, Adobe introduced an (in their words) simpler and improved import dialog. This “dumbed down” dialog was immensely disliked by the majority of users. That and the numerous critical bugs that plagued the release got Adobe to apologize for it publicly. With the new 6.3 update, Adobe fixed the bugs and restored the original import experience. Support for additional cameras and lenses has been added as well. The Lightroom 6.3 update is available for both the stand-alone users and Creative Cloud subscribers. 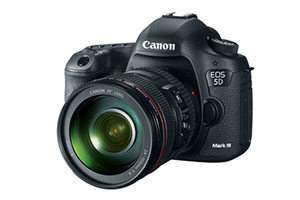 More firmware updates this month: Canon has released firmware 2.0.8 for its flagship EOS-1D X camera. You can download the new firmware from the Canon website. 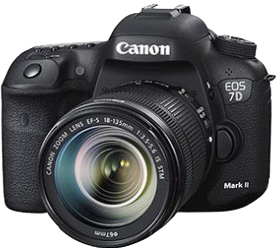 Canon just released a firmware update for the 7D Mk II. You can download the firmware from the Canon USA support site. Adobe has released an update for Camera Raw (for Photoshop CS6 and CC). As always the DNG converter has been updated as well. Note: From what I understood this will be the last Camera Raw update for Photoshop CS6. 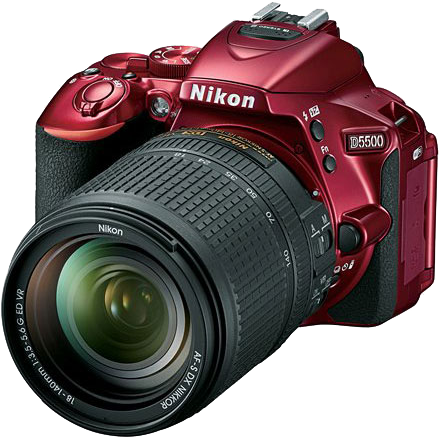 After this you will have to convert raw files from new and unsupported cameras to DNG if you want to be able to edit them in Photoshop CS6. 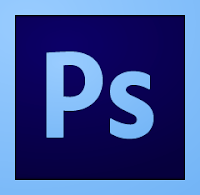 Camera Raw 9.1.1 is available through the update mechanism in Photoshop CS6 and Photoshop CC. 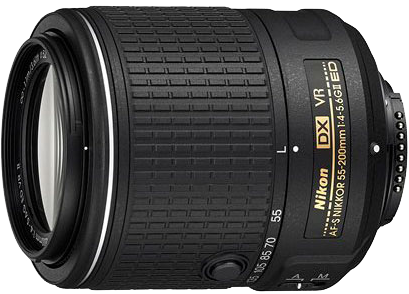 More new lenses from Nikon this summer. From a super wide and fast 24/1.8 to an update of the “bread-and-butter” 24-70/2.8 (now with VR!) to a brand new 200-500/5.6 VR super tele. 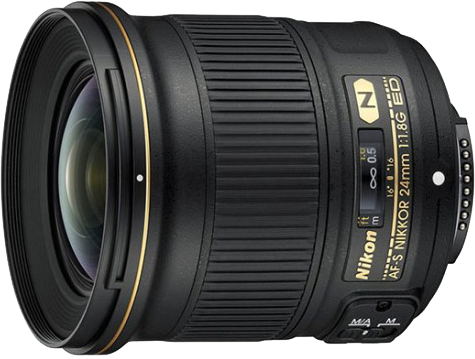 Nikkor 24mm f/1.8G ED: ± $750, available mid-September. See below for the full specifications. 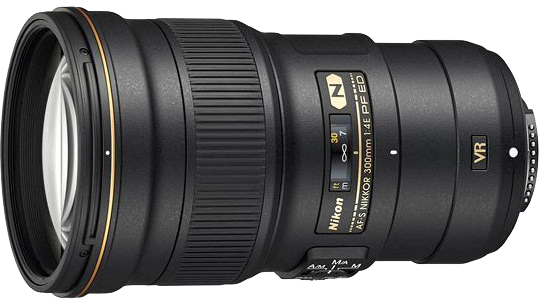 Nikon just announced three new lenses. The first two are new and much (20 to 25%!) 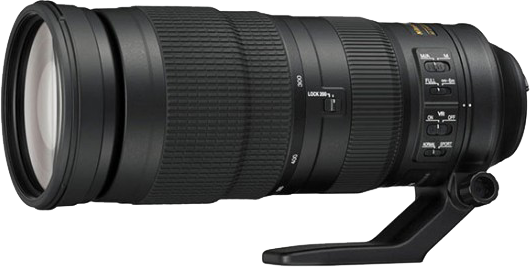 lighter versions of the 500 and 600mm super teles, and a surprise: a new 16-80 zoom lens for DX cameras (giving it an effective focal length of 24-120mm). Suggested retail price: $1069,95, available: starting July. Camera 9.1 (see previous post). Content aware fill for panorama merges; you can now have Photoshop fill in the missing areas at the time of creating the pano instead of having to do that manually yourself. Layer styles can now be applied multiple times (up to 10 times). Adobe Stock market; with Adobe's purchase of Fotolia, they got a huge collection of artwork which they have now integrated into Photoshop. Better content aware move and content aware extend. Better HiDPI support on Windows. Lots of 3D improvements, also with regards to printing. And lots more. For a full list, see the release notes on the Adobe webite. Adobe just released a major update to its Lightroom CC and 6 and iOS applications. The updates provide additional camera raw support, lens profile support and address bugs that were introduced in previous releases of Lightroom. For the full set of new features, you need to have the CC subscription version of Lightroom, but bug fixes, tethered capture, new camera and lens support updates are available in both Lightroom 6 and Lightroom CC. 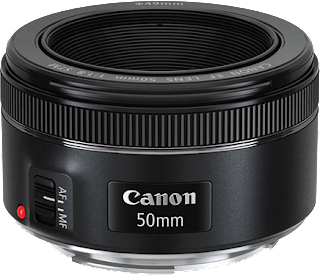 Canon just introduced an all new “standard” 50mm lens. According to the information, this new Canon EF 50mm f/1.8 STM lens is optically better than its predecessor, the EF 50mm f/1.8 II. 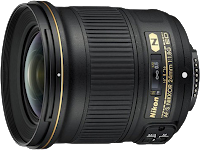 The new 50mm f/1.8 STM will be available from 21 May for around $125. With all the noise around the release of Lightroom 6/CC, one would almost forget about the update of Camera Raw and the DNG Converter. Please note that even though ACR 9.0 is available for Photoshop 6 too, the new features are only available to Photoshop CC subscribers! The new version of Camera Raw is available through Photoshop's own update mechanism. The new DNG Converter can be downloaded from the Adobe website: Mac / Windows. 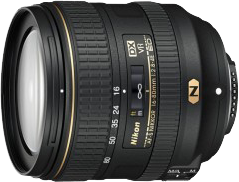 * Lens corrections for the SIGMA dp1, dp2,and dp3 Quattro cameras are for JPEG images only. We've been waiting for it for quite some time now, but here it finally is: a new version of Lightroom. The new version is available both as a stand-alone/upgrade version (called Lightroom 6, $149 full version / $79 upgrade) or as part of the Creative Cloud subscription model (where it's called Lightroom CC, available from $9.99/month as part of the Creative Cloud and Photography programs). The features are the same for both versions of the program. HDR Merge – yes, directly from within Lightroom 6/CC, no extra (external) software required! Panorama Merge – this is a boon to Lightroom Pano shooters; Lightroom 6/CC is now able to stitch together (raw) photos to form a panorama, which you can then edit with all the familiar Lightroom develop tools. Face recognition and tagging – Lightroom is now able to recognise faces and can automatically tag your photos. Filter brushes – The power of filter brushes finally comes to Lightroom too. Adobe Camera Raw has had this ability to manually paint in or out the masks generated by e.g., the radial or graduated gradients. Speed – The new Lightroom should be faster than its predecessor as it now makes use of the Graphical Processing Unit to off-load some of its tasks. Canon recently published updated versions of their DPP, EOS Utility, and Picture Style Editor software. You can download the updates from the Canon support website. Supports EOS 8000D / EOS REBEL T6s / EOS 760D, EOS Kiss X8i / EOS REBEL T6i / EOS 750D, EOS M3. Supports EF 11-24mm f/4L USM, EF-M 22mm f/2 STM, EF-M 11-22mm f/4-5.6 IS STM, EF-M 18-55mm f/3.5-5.6 IS STM, EF-M 55-200mm f/4.5-6.3 IS STM. Supports EF 11-24mm f/4L USM. 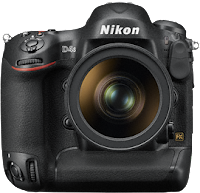 Nikon just released an update to the firmware for its D4s camera. 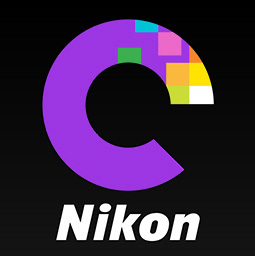 The new “C” firmware version 1.20 can be downloaded from the Nikon download centre. Commander mode can now be selected for Custom Setting e3 (Optional flash) when an optional SB-500 flash unit is attached. The Auto and Flash white-balance options can now be used with the LED light on the optional SB-500 flash unit. Auto white balance is now more consistent. There is no longer a limit on how long the shutter can remain open when “Time” is selected for shutter speed. We have changed how focus points are displayed in the viewfinder if the camera is rotated between “wide” (landscape) and “tall” (portrait) orientations with Focus point and AF-area mode selected for Custom Setting a10 (Store by orientation) and different focus points chosen in each orientation. We have also changed how focus points are displayed in the viewfinder if a lens focus function button is pressed with AF-area mode selected for Custom Setting f19 (Lens focus function buttons). If the user focused using the AF-ON button before shooting in continuous-release mode, the frame rate would drop under the following conditions: AF-S selected for focus mode, Single-point AF selected for AF-area mode, Focus selected for Custom Setting a2 (AF-S priority selection), and AF-ON only selected for Custom Setting a4 (AF activation). 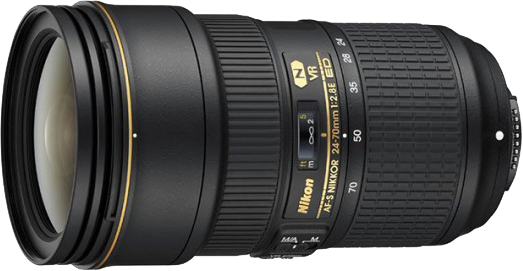 When an AF-S NIKKOR 800mm f/5.6E lens was attached, “Err” would be displayed in the top control panel and pictures could not be taken under some exposure conditions. Images would sometimes fail to display correctly during image review if playback zoom was used while the memory-card access lamp was lit. Images would not clear from the display if an optional WR-1 wireless remote controller was used with On selected for Image review in the playback menu. The camera photo info display would not show the correct range for pictures taken with an optional flash unit in distance-priority manual flash mode (GN). When pictures taken using a PC-E lens were viewed in Capture NX-D and other Nikon software, the Metadata would list the lens as type E rather than type D.
The photo information display for movies, movie stills, and photos taken with the Silent shutter-release option would sometimes list incorrect values for shutter speed, aperture, and ISO sensitivity. If the camera was connected via HDMI to 4K a compatible TV, neither the camera nor the television would display menus correctly. Volume sometimes could not be adjusted if indicators were hidden during movie playback. If both XQD and CompactFlash cards were inserted in the camera when it was connected to a computer, the computer would not recognize the XQD card. 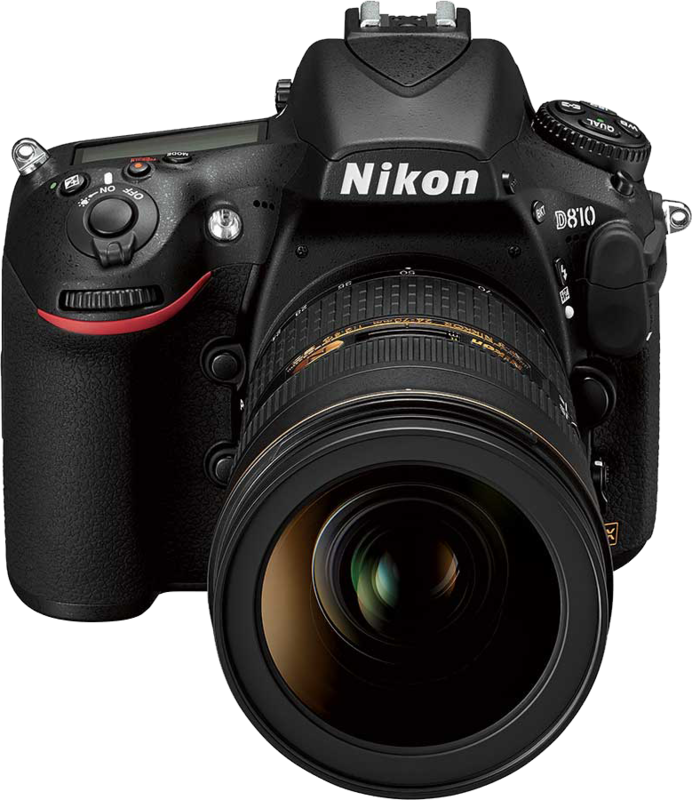 Today Nikon unveiled a new version of the D810, the D810a. 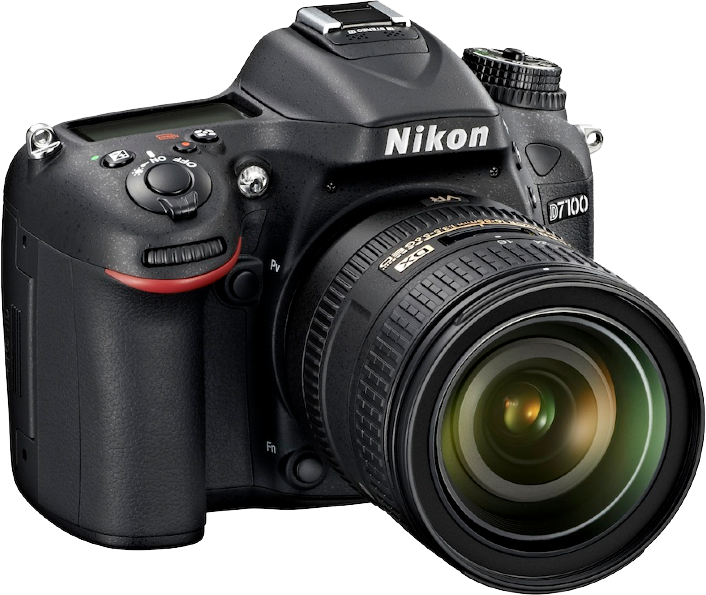 This new D810a DSLR camera is designed specifically for astrophotography. Canon has always been the brand for astrophotographers (they have a solid reputation in that field and have had a specific camera for a while now, the EOS 60Da), but now Nikon shooters have a very good option as well, and with 36MP quality! 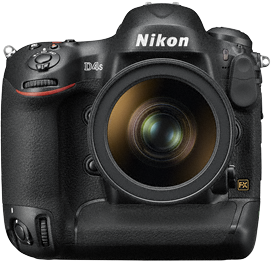 Support for the D5500, COOLPIX L31 (not released in Japan), COOLPIX L32, COOLPIX S3700, and COOLPIX S2900 (not released in Japan) has been added. When Capture NX-D is used to edit files that were once edited with Capture NX 2, additional adjustment of editing performed with Capture NX 2 is now possible. 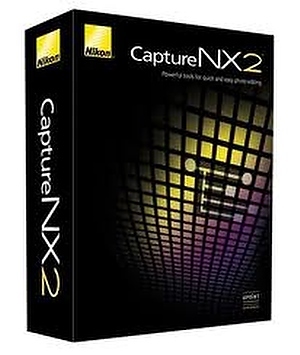 However, only items in the Develop section of the Capture NX 2 Edit List can be adjusted with Capture NX-D. In addition, images that have been edited using Color Efex Pro may be edited after settings are reverted to their original values. A PF Flare Control item has been added to the Camera and Lens Corrections palette. This item can be used to reduce flare (ring flare, circular flare, etc.) caused by bright light sources in images captured with compatible lenses. A Revert to Last Saved State option has been added to the Adjust menu. 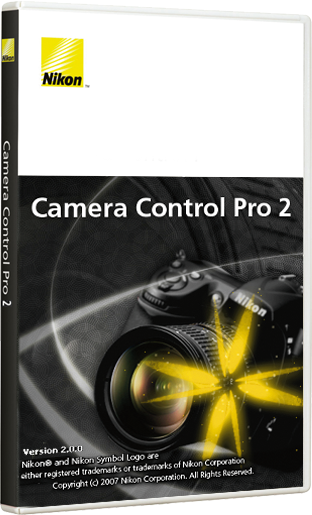 This option resets adjustments applied with Capture NX-D.
A Launch Camera Control Pro 2 option has been added to the Tool menu. The following issues have been resolved. When images to which Distortion Control has been applied are opened, edges were fringed with colour. When Noise Reduction was applied, the application would quit unexpectedly. When a RAW image captured with a camera that does not support the Picture Control system (D2XS, D2X、D2HS, D2H, D1X, D1H, D1, D200, D100, D80, D70S, D70, D60, D40X, D40) was displayed, the icon indicating that the image had been edited was displayed, even if the image had not actually been edited. When Quick Adjust was applied to RAW images captured at a Picture Control setting of Neutral, Flat, or Monochrome, and for which Recorded Value was selected in the Picture Control palette, the Quick Adjust value reverted back to "0.00" when the images were again displayed in Capture NX-D after the application was once closed and then launched again. A Noise Reduction setting of Better Quality 2013 could be selected for JPEG and TIFF images. Multiple images in the My Pictures folder could not be selected to copy or move under Windows 7 or an earlier operating system. When files were saved with different file names using the Convert Files function, the new file names were not accurately reflected. Support for OS X version 10.10.1 has been added. OS X version 10.7.5 is no longer supported. 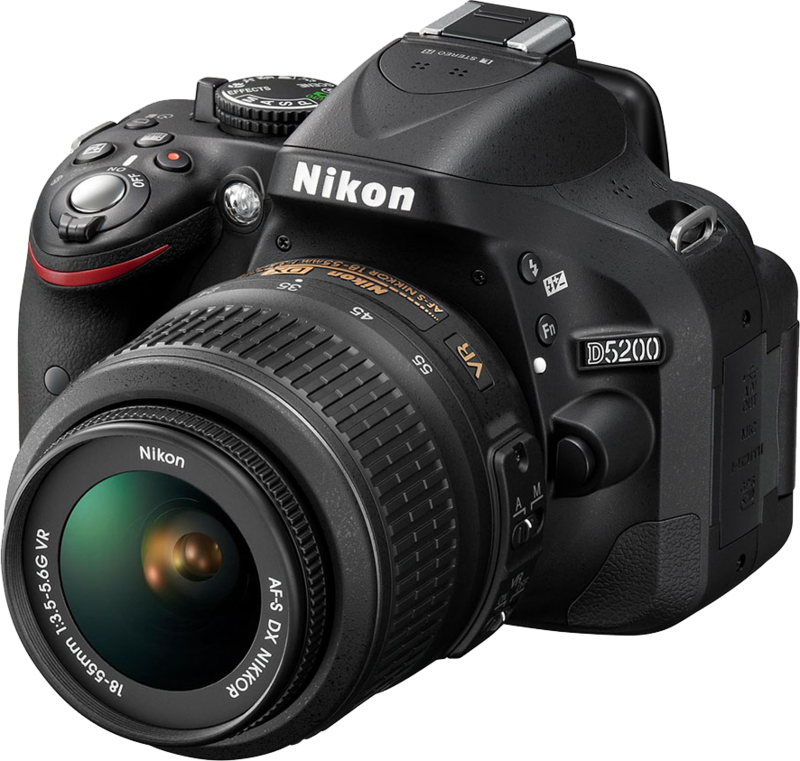 Support for the D5500, COOLPIX L31 (not released in Japan), COOLPIX S3700, COOLPIX L32, and the COOLPIX S2900 (not released in Japan) has been added. 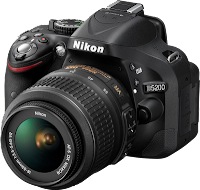 When images were converted to JPEG format using the Convert Files function with Quality set to Good Compression Ratio or Highest Compression Ratio, the resulting JPEG images could not be displayed in ViewNX 2, Capture NX 2, or Capture NX-D. This issue has been resolved. Updated installer now compatible with Mac OS X 10.10 (Yosemite). 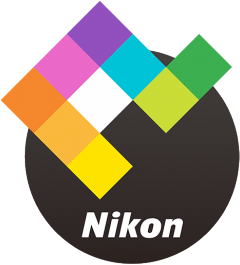 Note: the application itself has not changed, Nikon only updated the installer. So this update is of interest only to people wanting to (freshly) install Capture NX2 2.4.7 on their Mac with Yosemite (OS X 10.10). Support D5500 has been added. 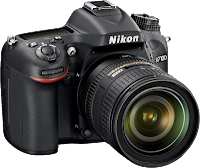 With continuous shooting using the D4S, D810, or D750 with image quality set to a NEF (RAW)+JPEG option, and the Transfer only JPEG to PC option set to On, the transfer of JPEG images to the computer would be terminated before all images in the series had been transferred. This issue has been resolved. Mac OS X version 10.7.5 is no longer supported. If an application other than Camera Control Pro 2 was brought to the front, and the Camera Control Pro 2 window was minimized, under OS X version 10.9, images sometimes could not be transferred. This issue has been resolved. 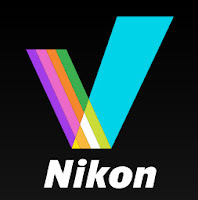 You can download the update from the Nikon support site. Support for OS X 10.10.1 has been added. OS X 10.7.5 is no longer supported. 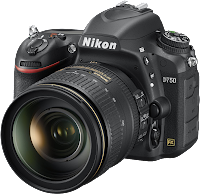 Support for the D5500 has been added. Preview images can now be rotated. 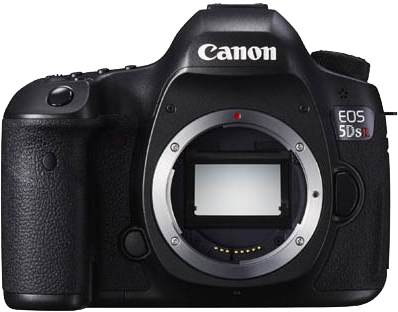 Canon just announced their new 50.6 Mega Pixel (!) cameras. 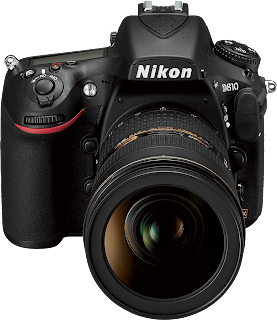 Like the earlier Nikon D800, the new EOS 5DS comes in two flavours. One with and one without an optical low pass filter. 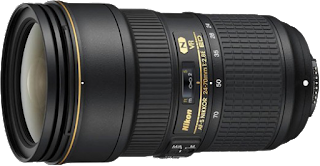 (Which, to be honest, I do not understand; clearly Nikon, and others, have shown that with these high mega pixel counts there is no need for an optical low pass filter any longer). Canon just published new firmwares for two of its flagship cameras. Corrects some incorrect indications on the "English" and "Russian" menu screens. *1 As a result of this fix, cameras with Firmware Version 2.0.7 will not be able to read the "camera settings file" created with cameras running Firmware Version 2.0.3 (or earlier). If you require the "camera settings file", please create it after updating to firmware version 2.0.7. You can download the new firmware from the Canon website. Nikon recently announced a number of new products: a new D5500 DSLR, an updated and much lighter 300mm f/4 telephoto lens as well as a third generation of the popular 55-200 f/4-5.6 zoom lens. 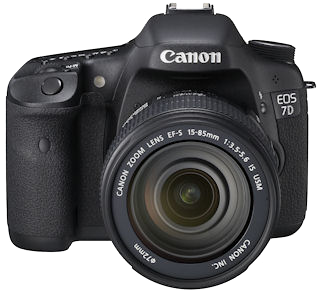 In answer to many users of older Canon cameras, Canon released a new version of its Digital Photo Professional (DPP) software, which now supports – in addition to its current range of full-frame DSLRs – the EOS-1D Mark IV, EOS 70D, EOS 7D Mark II, EOS 7D, EOS 5D Mark II, EOS 700D and EOS 100D. So if you are an owner of one of those “older” cameras and would like to use the latest version of Canon's DPP software, be sure to check out and download DPP 4.1.50 from the Canon Europe support site. Note: the serial number of an applicable camera is required for the download! 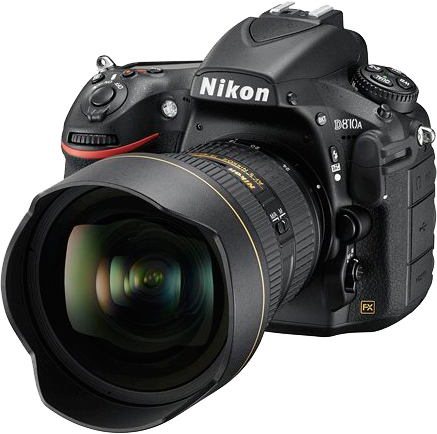 Nikon released two firmware updates last month as well. 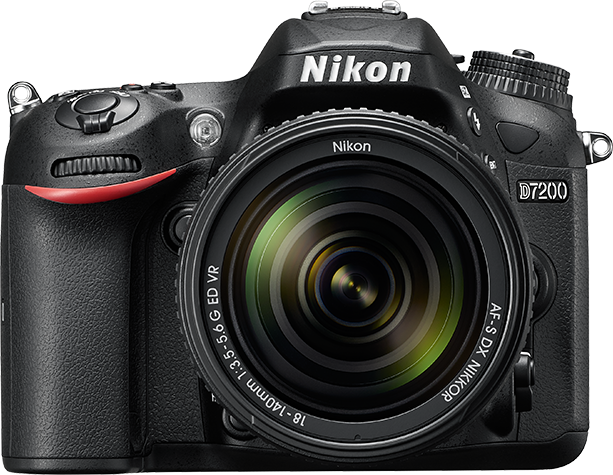 The new Nikon D750 and D810 both received a firmware update. 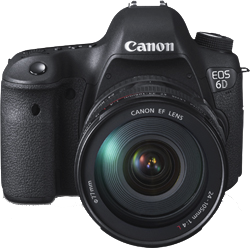 Canon last month released a firmware update for its EOS 6D camera. Fixes a phenomenon in which the camera may not first use the centre AF point to focus, when the AF point selection is set to automatic in AI Servo AF mode. 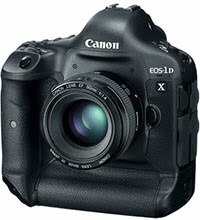 Fixes a phenomenon in which focus cannot be finely adjusted with specific lenses when shooting remotely with EOS Utility software. Corrects some Ukrainian language displayed on the menu for ISO Setting. The new firmware can be downloaded from the Canon website.